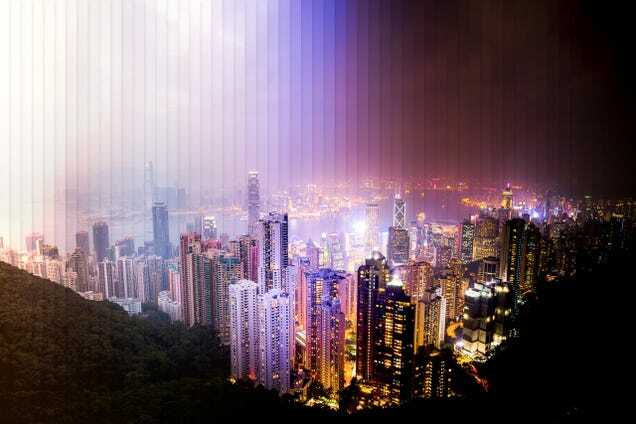 These time-slice photographs of Shanghai and Hong Kong are beautifully unreal. 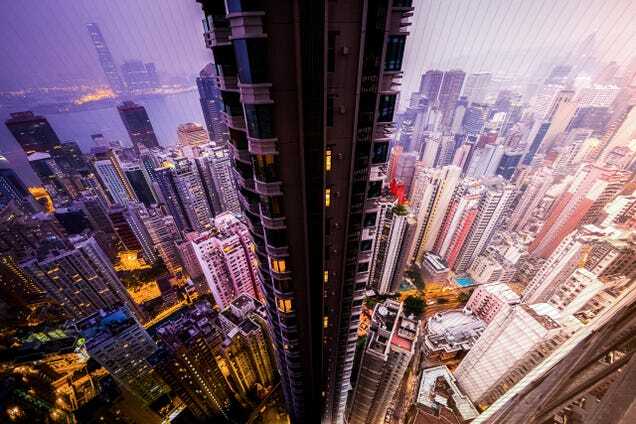 In each photo, photographer Dan Marker-Moore captures an entire day of those amazing cities from one vantage point. You see day shift into night, sunlight giving way for city lights and it all adds up for photos that looks absolutely stunning. 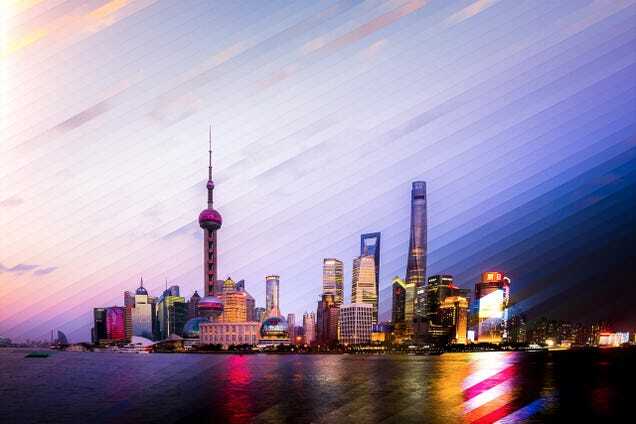 The picture above and immediately below captures a time slice of Shanghai. You can see the haze of the city during the day open up into the night skyline all in one picture. Dan Marker-Moore is a Los Angeles-based motion graphics and animation artist and photographer. You can follow his work through his Tumblr, Instagram and Vine. You can support his work by buying his Time-Slice prints here.